CDNIS has always drawn on the strength of its Canadian and Chinese foundations to create a unique learning environment in Hong Kong. 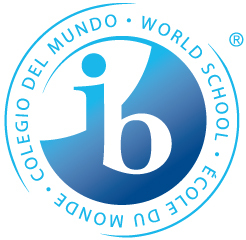 We are forging ahead in providing the most relevant and inspiring education for our students in an interconnected, changing world. Following a rigorous self-assessment process, we are proud to present Strategy 2021, the school's three-year strategic plan. 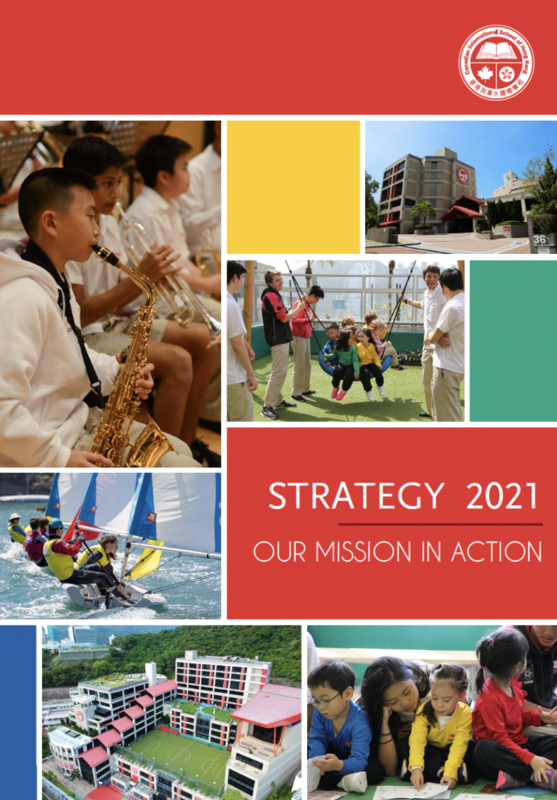 Strategy 2021 reflects our school’s Vision and Mission and provides the guidance necessary to solidify Canadian International School of Hong Kong’s position as one of the top educational institutions in the world. The strategic plan provides an exciting new chapter for our school as it sets out the future priorities for CDNIS into a focused direction that will ensure student learning and engagement remain at the forefront of everything that we do. Strategy 2021 stresses the importance of a 21st century curriculum which instills the skills, competencies and attributes today’s students need to be successful global citizens. We are very excited to unveil the school’s strategic plan with our wider community which was developed together with our stakeholders. This strategy affirms a path on which Canadian International School of Hong Kong has already embarked and which identifies what we need to do to remain the best school we can for years to come. Some of the initiatives listed in Strategy 2021 have already been implemented, while other projects will soon get underway. At CDNIS, we believe Strategy 2021 is a significant step to ensuring a collective and focused commitment from our community. 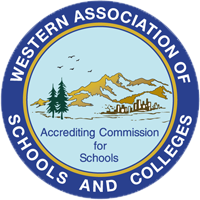 Not only will we collaborate in offering the very best educational experience to our students, but we will also do our best at preparing our students for success in the rapidly-changing world they will one day graduate into. CDNIS is committed to ensuring its facilities are conducive to the teaching of 21st century skills. Classrooms with adequate space to reconfigure seating arrangements is particularly relevant as it facilitates the use of different teaching methods that are aligned to 21st century skills, ensuring students can work in teams, problem solve, and communicate effectively. Following the recent additions of a new Lower School Science and Innovation Lab (The Hive), Upper School Science Corridor, and Design Studio, we are excited to announce two new projects. Planning is also underway for an innovative redesign of the 10/F Library into a new 21st Century Learning Space (name TBC). This space will provide a learning environment for students who are passionate about science, mathematics, engineering and technology, allowing them to work individually or collaboratively on entrepreneurial, STEM, STEAM, Coding, Robotics and Design Thinking projects. Our new Reggio Emilia inspired Early Years Environment (EYE)* will open in August 2019. Architects are currently working on a complete redesign of the classrooms on the 9/F. This flexible classroom space will be for our students in Pre Reception and Reception. * All photos, images, illustrations shown are artist’s impressions only and are subject to change.